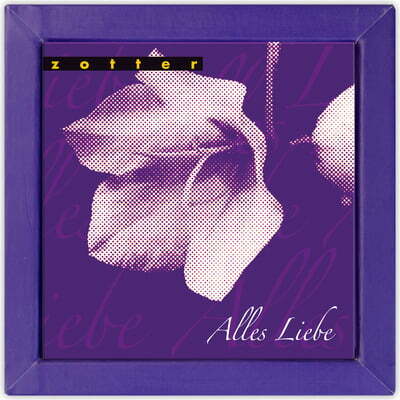 Zotter Chocolate Biofekt Pop "Alles Liebe"
A classic gift! The small box of chocolates is filled with 8 fine handmade chocolates. The fillings of the chocolate may vary (depending on the availability of the items). Questions & Answers about Zotter Chocolate Biofekt Pop "Alles Liebe"